3D printing is already used in a lot of education establishments providing hands on technical experience for students and allowing them to create, experiment and learn. 3D printers allow students to create real prototypes that they can apply to practical applications. A BigRep 3D printer is the perfect machine to support students and research teams in realizing and exploring there ideas. 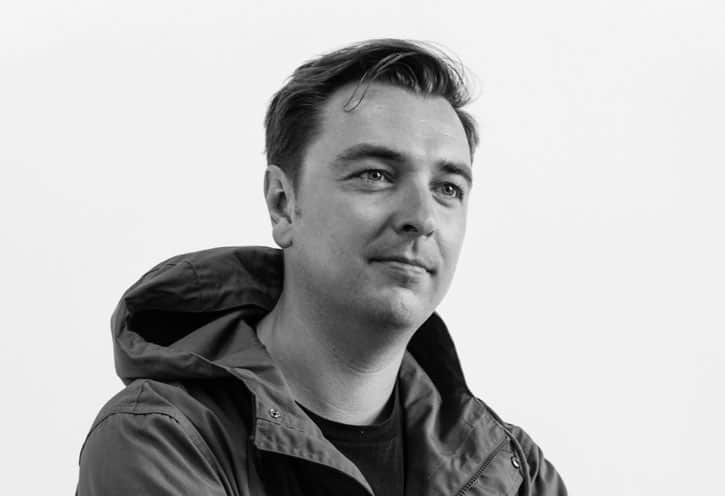 The ability to create three dimensional prototypes is an essential learning tool in today’s universities helping students conceive, explain and understand complicated concepts. 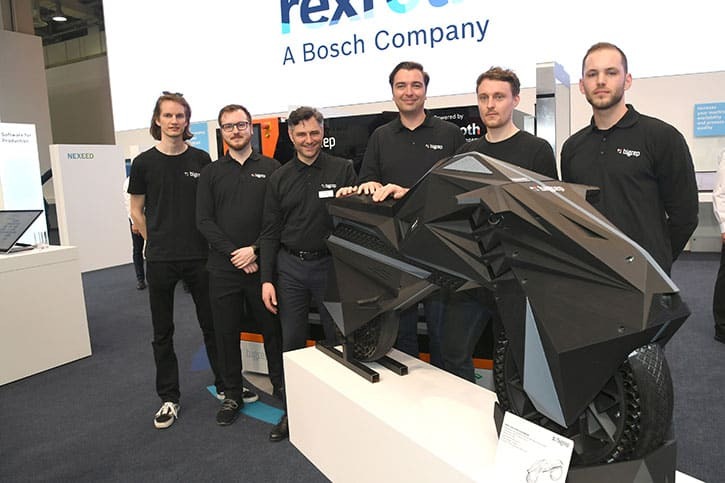 A BigRep 3D printer is a valuable resource across all university departments from geography, art and design to engineering, biology and any departments dedicated to exploring new ideas applied to the real world. 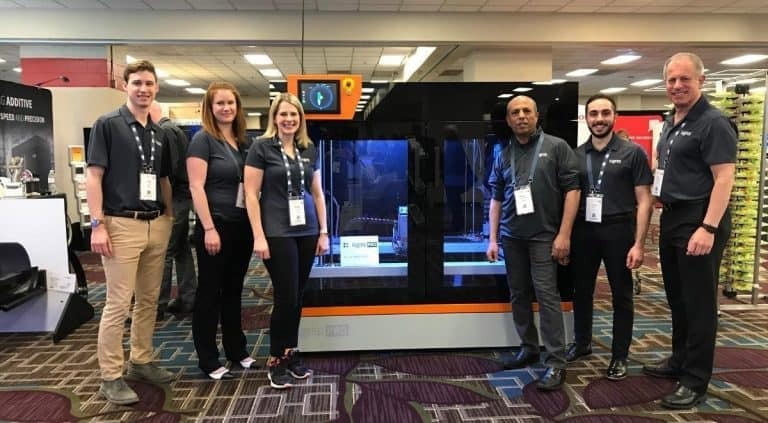 BigRep 3D printers provide the possibility for students and teachers to print their prototypes and models full scale for realistic prototyping. From the factory to the classroom, our printers can be installed in any working or learning environment. 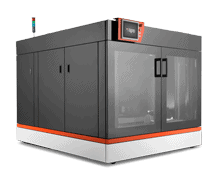 The BigRep ONE has a one meter cubic volume for large-scale 3D printing and an open format to allow numerous users to observe the printing processes. 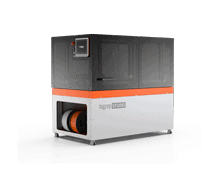 The BigRep STUDIO is a fast and powerful 3D printer, which is lighter and compacter than its bigger sibling. They are both very easy to handle and allow affordable large-scale 3D printing in the classroom. The TH Wildau provides a typical use case of studying with a 3D printer. 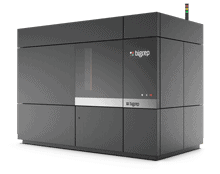 The BigRep ONE is used in its on-campus fablab, the VINN:Lab, to educate the engineers of tomorrow in prototyping designs and creating complex parts with different functions using additive manufacturing. The printer has become an amazing machine to help them achieve their engineering and product creation projects. Kingston University is a public research university located London, United Kingdom. 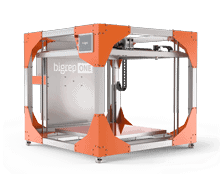 Kingston University gives students the possibility to bring their design ideas to life with the BigRep ONE 3D printer. The University printed a left hand front wing mold to be used in creating a carbon fiber door for their Caterham racing car. The prototypes then can be aerodynamically tested in a wind tunnel to determine the best designs in terms of performance.